Autoblog clued us into this tidbit. 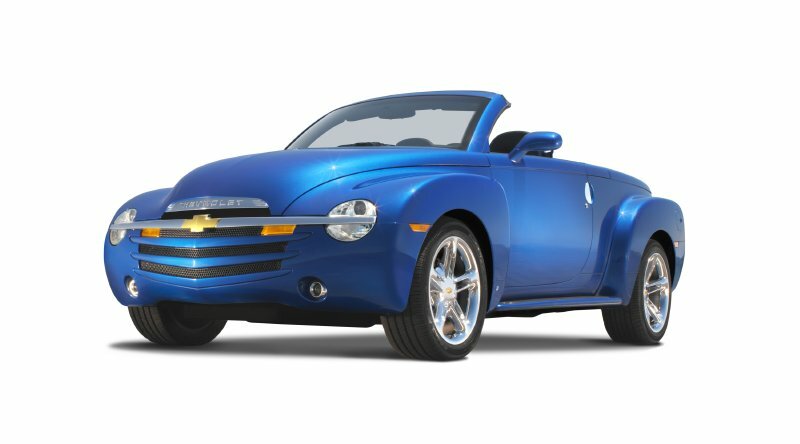 After 3 years of production, itself years after showing an identical concept car that wowed the crowds at the Detroit auto show...Chevrolet has pulled the plug on SSR production. Built on a modified Trailblazer chassis, and initially powered by a 5.3l V-8 and 4-speed automatic and later by a 6.0l 400hp V-8 and an optional 6-speed manual - it just never caught on with buyers.